japanese cupcake, originally uploaded by alizinha. 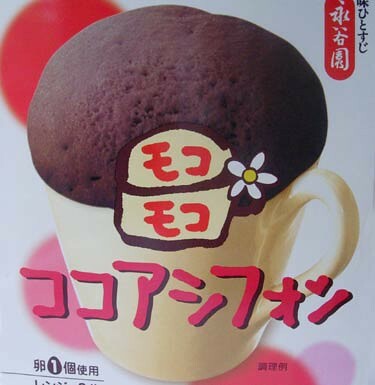 Our intrepid dessert-blogging friends over at LoveScool.com have uncovered the secrets of Japanese cupcakes that you literally bake (well, microwave) in a CUP. Also, congratulations to Kelli of LoveScool for taking the plunge and getting into the baking business at the Polka Dot Cake Studio! I know this! !We can get it in supermarket very easy!it's cheep and really easy to bake.And It'S delicious!